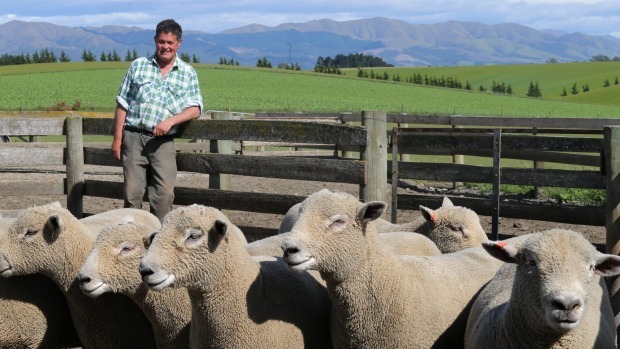 Southdowns made nearly a clean sweep of the sheep meat breed titles at the Canterbury A P Show. Apart from a suffolk winning the Miss Canterbury ewe hogget competition, owned by Simon Howard, the southdowns had their own way. 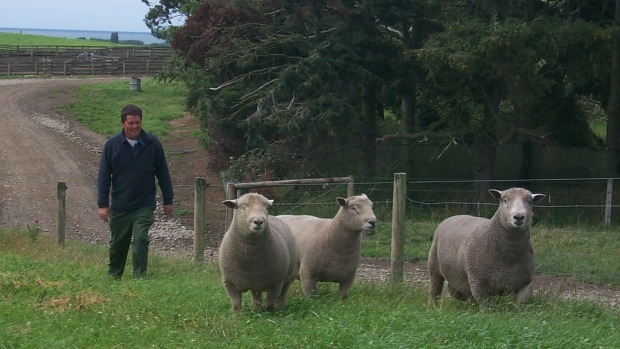 Winner of the all-breeds super ewe meat breed championship was a southdown ewe and triplets bred by Woodbourne daughter and father team, Christina and Ian Jordan. The class is based on performance figures and judges interpretation of their structure. 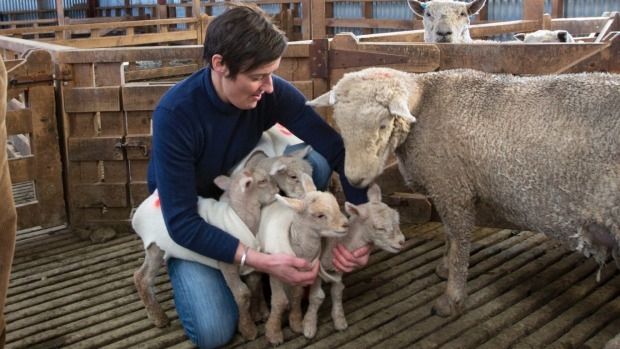 The Jordans, who have run their stud since 1956, claimed the title with the ewe’s mid-August born triplet lambs carrying a collective carcass weight of more than 100 kilograms. They also won the supreme meat sheep of the show ribbon with the same ewe and triplets. 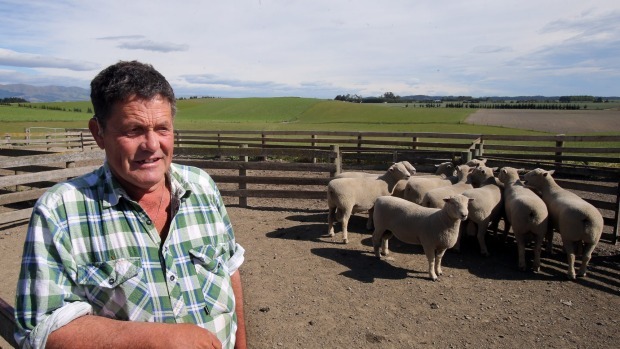 She said the stud’s long breeding programme could be credited for the success along with their efforts to breed structurally sound and well muscled sheep using estimated breeding values. 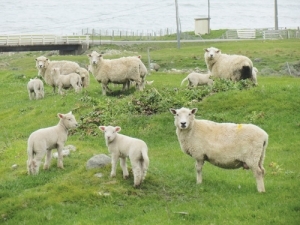 This was their sixth all-breed meat title. 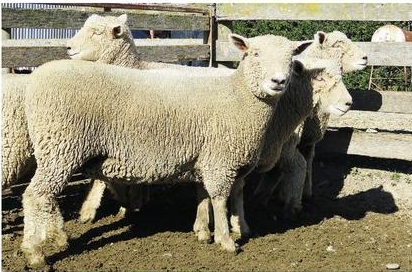 The Jordans also won the trifecta ribbon with three southdown ram hoggets. 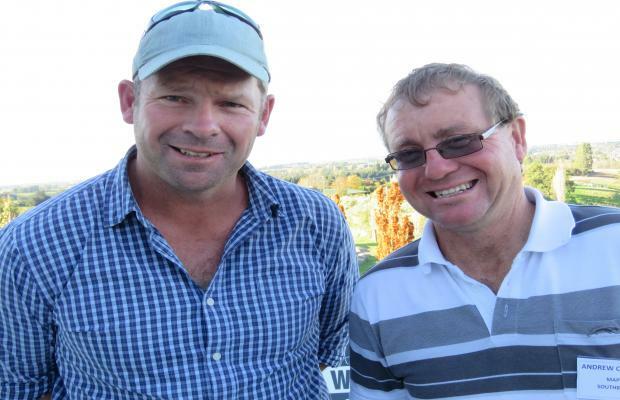 Dave Gillespie and Phil Williams won the southdown champion ram title and the best carcass meat breed sheep of the show with a southdown ram they bought off the Jordans two years ago for $16,000 at the Christchurch ram sale. The ram was paired with the Jordans’ championship ewe to win the all-breeds pair title. The all-breed supreme wool animal of the show title was won by father and son Allan and Simon Paterson, from Ranfurly, with a two year old poll merino ram. This was the first time they had shown the ram with a 19.5 micron fleece last shorn a year ago and measuring about 150mm in length. The fleece will eventually be bound for the active wear market. 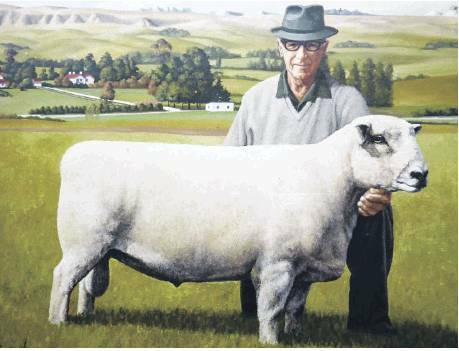 The ram was the great grandson of their previous winner of the title. 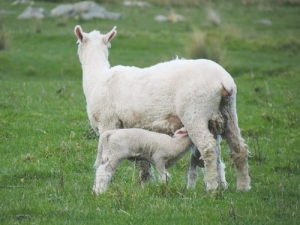 Paterson said the Armidale Merino Stud, established also in 1956, was a family operation on a farm that had been in the family since the 1880s on high country blocks with other blocks on rolling hill country. 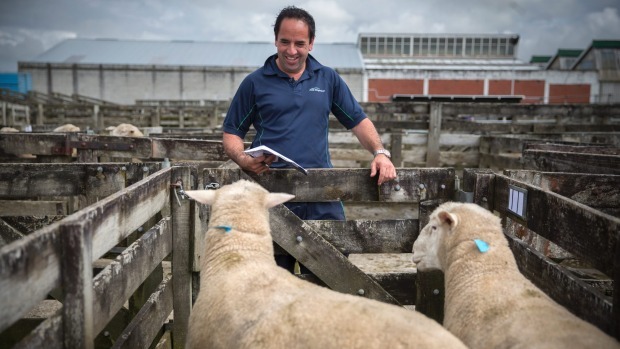 Among the other wool sheep winners was Parnham Hill Stud’s James Hoban from Culverden who took the all-breeds super ewe wool breed title with an eight year-old corriedale ewe with triplets at foot. In other events, the Mint Lamb Competition was won by Hawarden’s Andrew Sidey with a texel cross poll dorset lamb. Sidey is a regular exhibitor of corriedales at the show each year. The highest yield award was won by Paul Gardner – last year’s competition winner. The overall winner was decided on a culmination of yield, tender testing and taste. 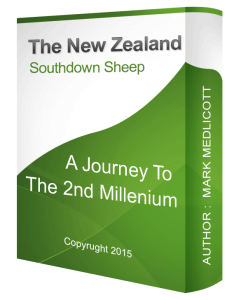 A new history of the Southdown Sheep in New Zealand and the major influences that led it to its pre-eminent position in NZ meat breeds today has now been published online here on our website. The publication can be found under the “Features Menu” or by clicking on the following link. Please note for those that prefer to read on book or paper format, their is currently no paper version so you will need to print each chapter yourself.